Please enter a city and state, separated by a comma, or a zip code. "Journeying into a book has been my favorite pastime as far back as I can remember. I have a Bachelor's degree in Integrated Language Arts, a license for Secondary Education and a Masters degree in Young Adult Librarianship. 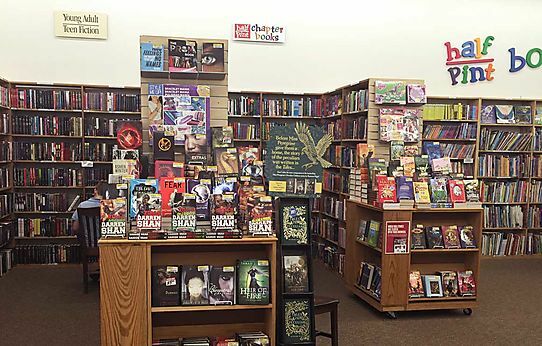 My life-long learning endeavor has led me to the wonderful company of HPB and this store. Being able to share my reading adventures with HPB customers and fellow staff members is truly a rewarding experience; it is home." donated books to nonprofit groups so far this year. 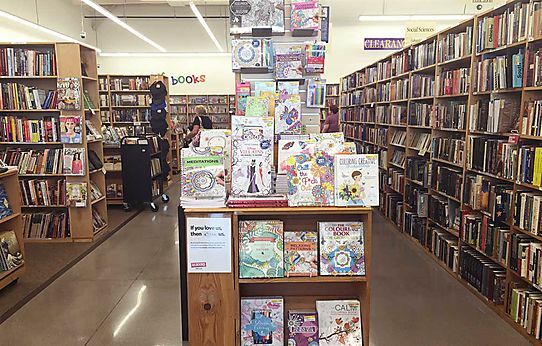 Half Price Books supports educators in the community is part of our commitment to literacy, which is why we offer a year-round 10% educator discount on in-store purchases. Plus, from Monday, May 6 to Saturday, May 11, we're giving educators a little something extra for Teacher Appreciation Week. 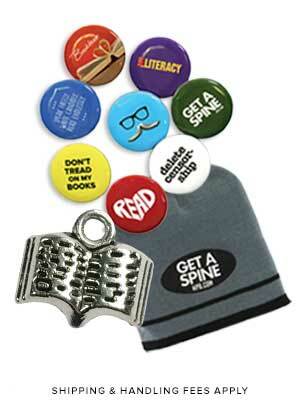 Teachers, librarians and other educators can get a FREE tote bag while supplies last. Just show a current HPB Educator Discount Card (or other form of identification as an educator) so we can show you how much youre appreciated. Limit one per customer while supplies last. Some restrictions applysee store for details. If you don't have an Educator Discount Card, apply for one today in store! Want to read it hot off the press? Brand new releases are in store each week from bestselling authors like James Patterson, David Baldacci, J.D. Robb, John Grisham, Bill O'Reily, Danielle Steel, John Green and many more! 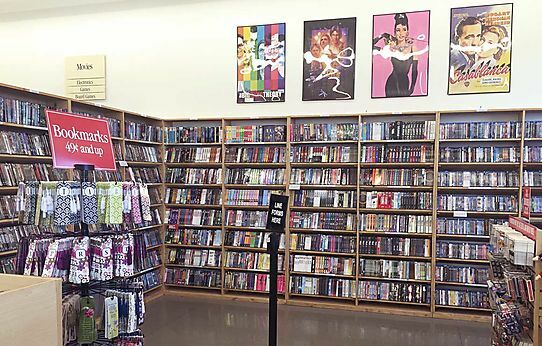 When you're finished enjoying your used books, music, movies and games, bring them to Half Price Books. We buy any time we're open. No appointment necessary. We'll make you a cash offer. Learn more about selling to us. 1 Bring all your stuff to our buy counter any time the store is open. You don't need an appointment. Ask for assistance, and we'll help you bring it inside. 2 Our expert buyers will make you an offer for the entire lot of your items based on the condition, supply and demand. 3 If you accept our offer, we'll give you cash on the spot. Feel free to take it and run, or use it to buy yourself something cool in the store. 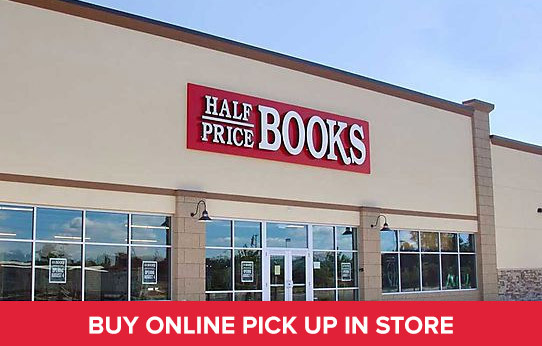 Half Price Books is your source for buying and selling secondhand books, music, movies and games. However, this HPB store does not buy electronic devices such as mobile phones, gaming consoles and tablets. Thanks for shopping and selling at HPB. 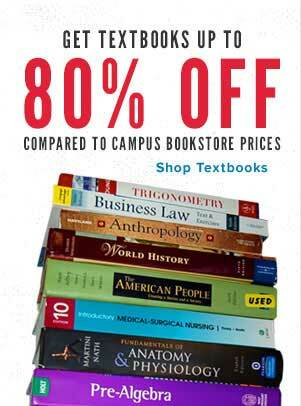 Get your Golden Buckeye discount on Tuesdays at our Ohio HPB stores. Present your Golden Buckeye Card in store for a 10% discount on your entire in-store purchase. Not valid on Gift Cards or in combination with any other discount, sale or promotion. See store for details. 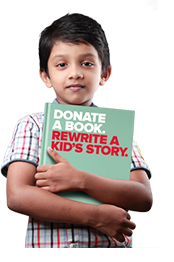 There's still time to help rewrite a kid's story. 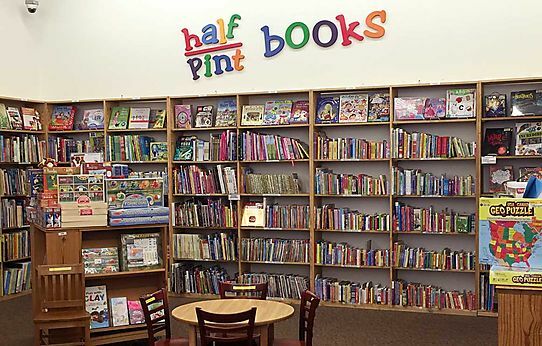 Now through April 30, donate a new or gently used children's book during our Half Pint Library Book Drive and we'll match your donation to help build local children's libraries.